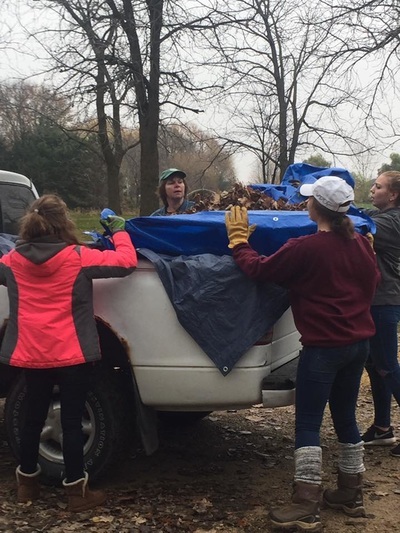 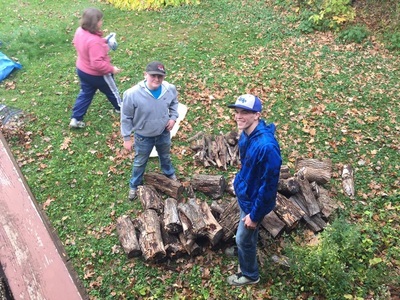 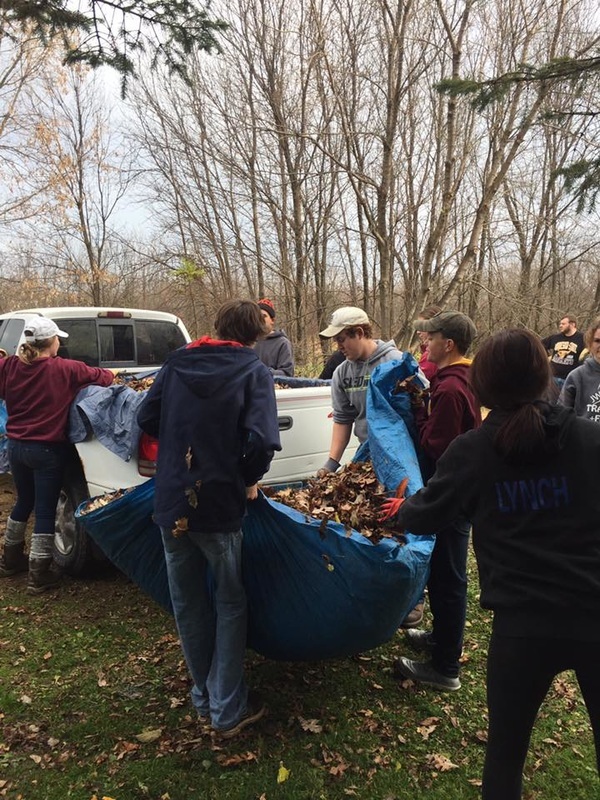 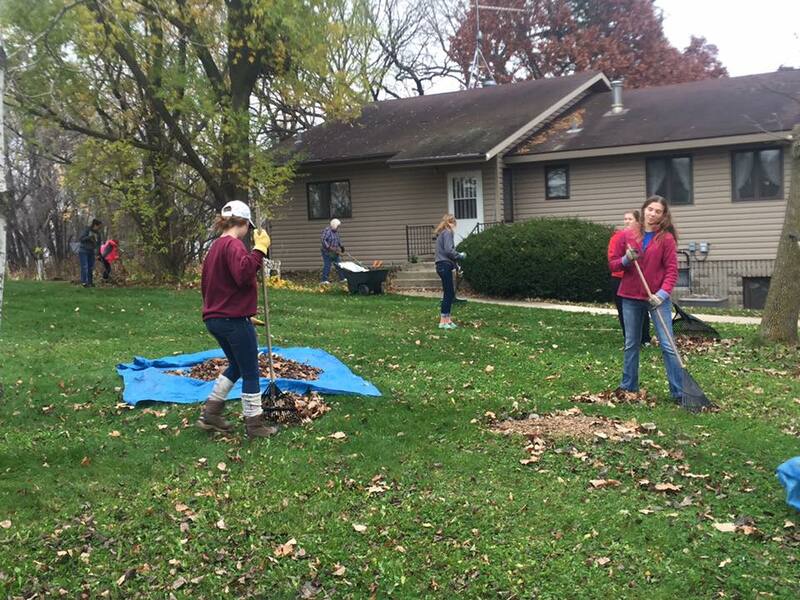 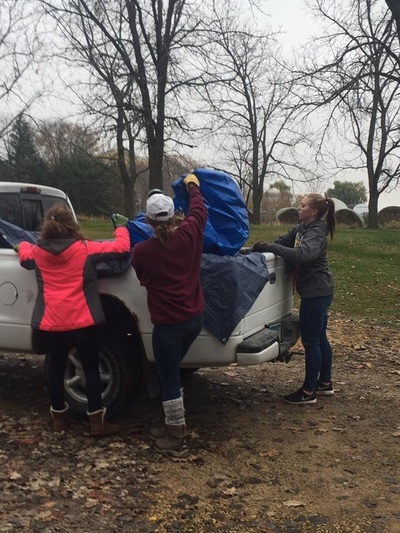 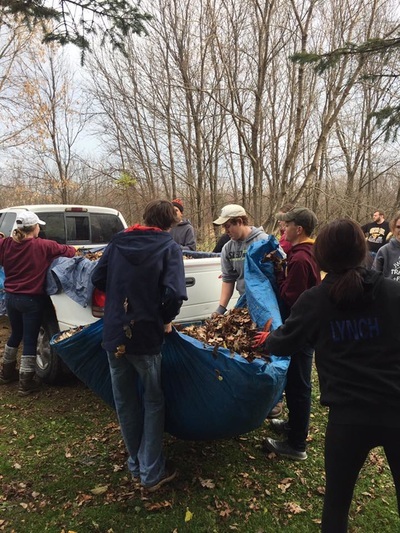 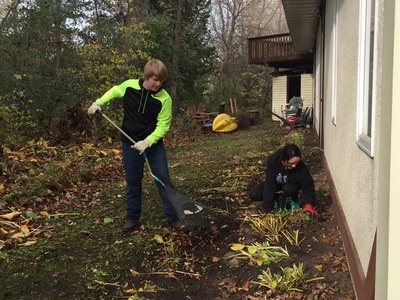 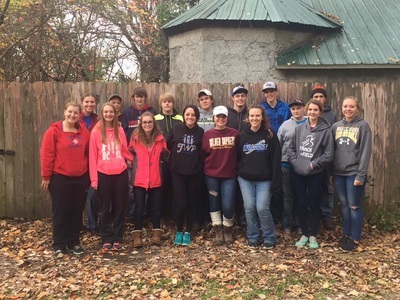 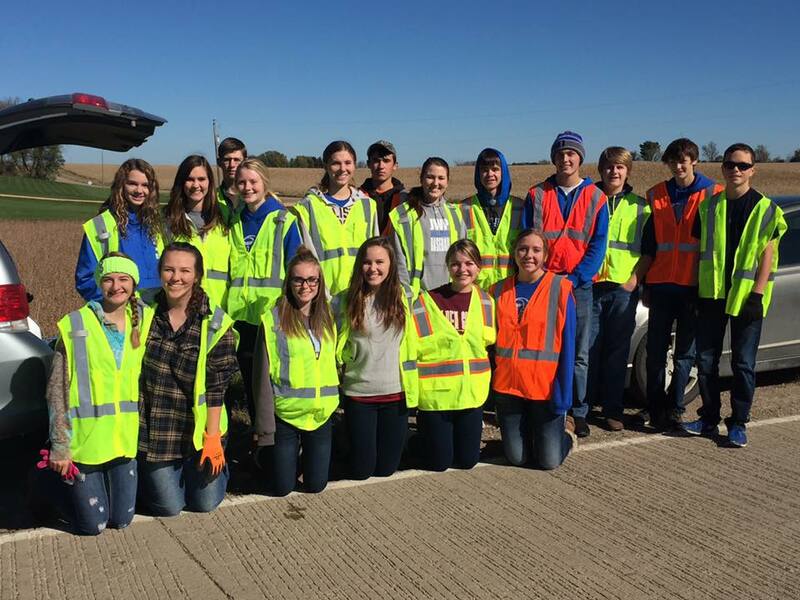 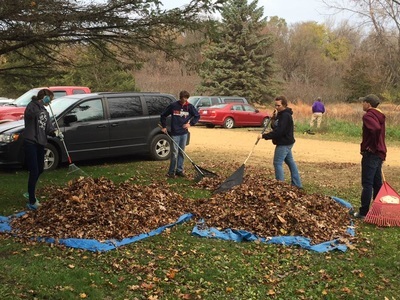 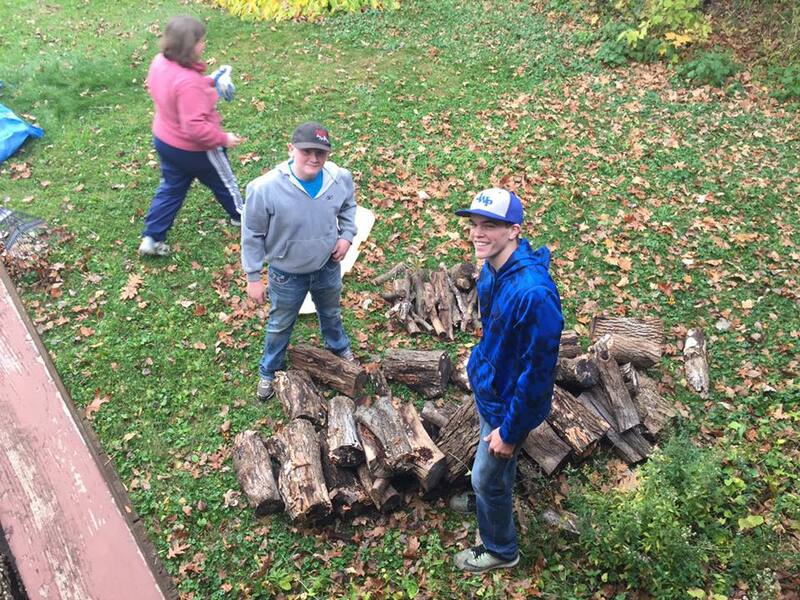 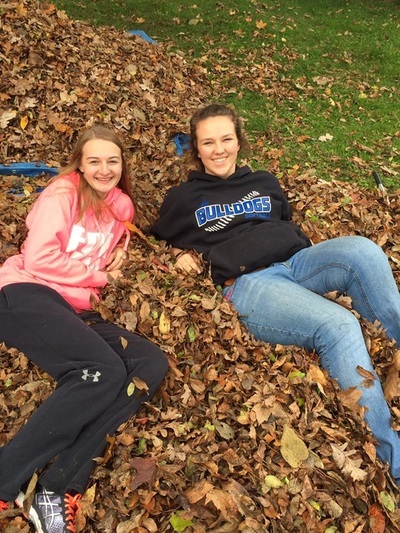 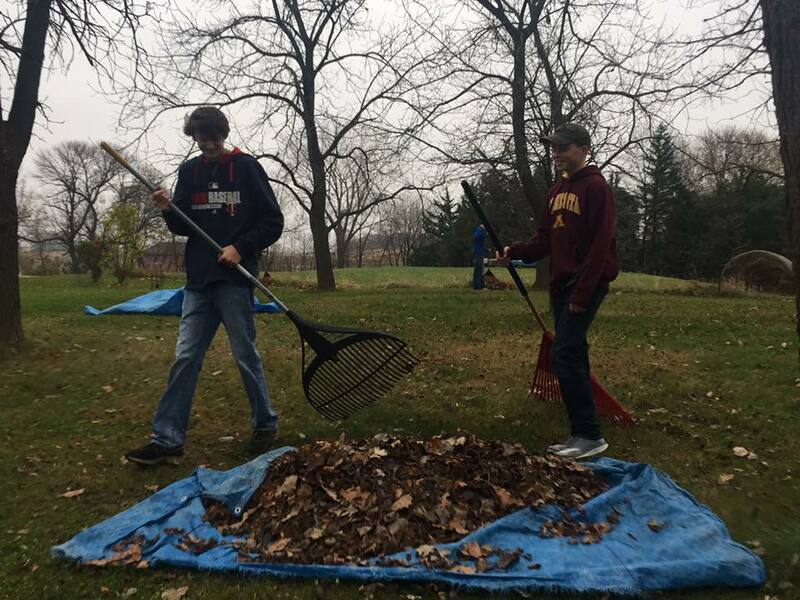 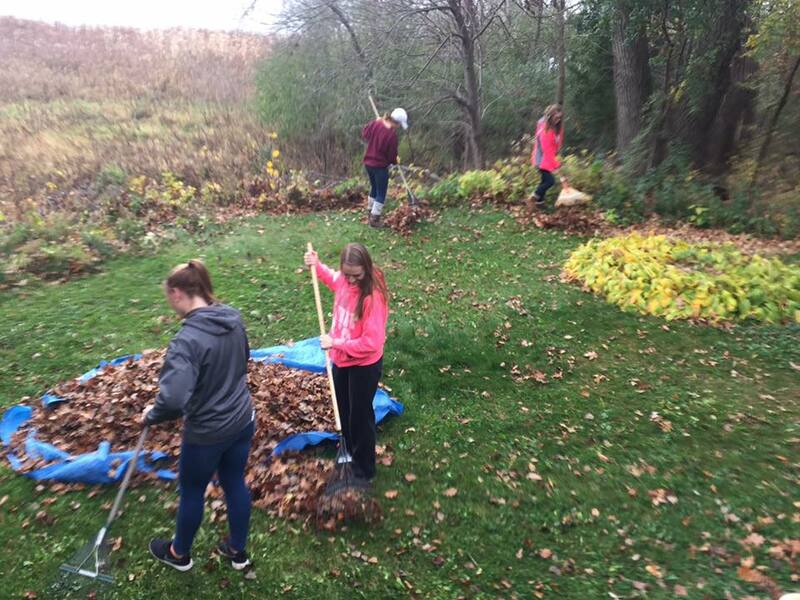 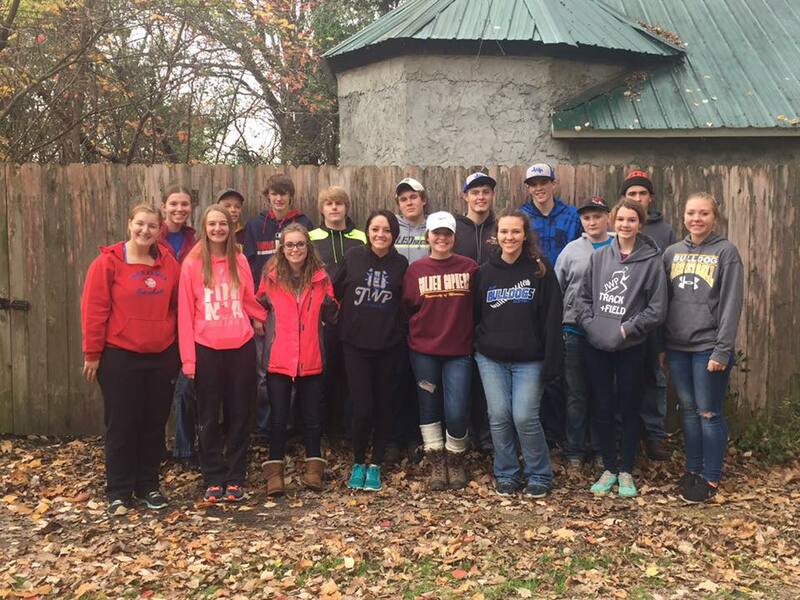 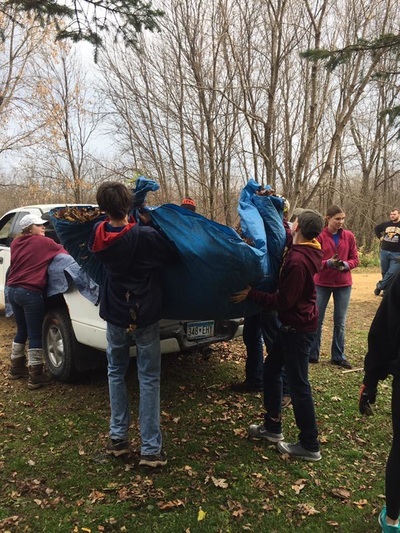 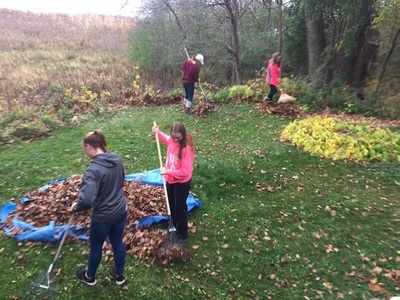 Pictured below were the youth of St. Ann that helped with ditch clean up in October. Thank you to all that volunteered! 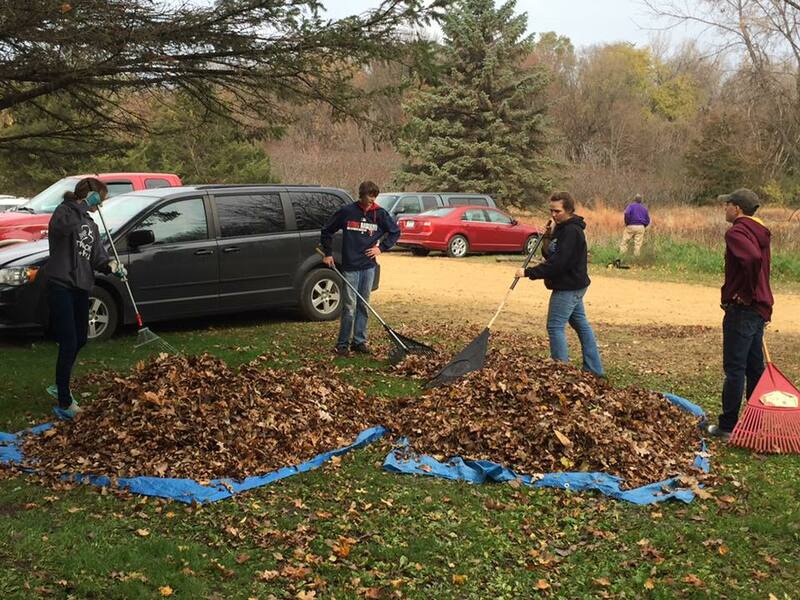 Our faith formation program has many forms of communication other than our website.